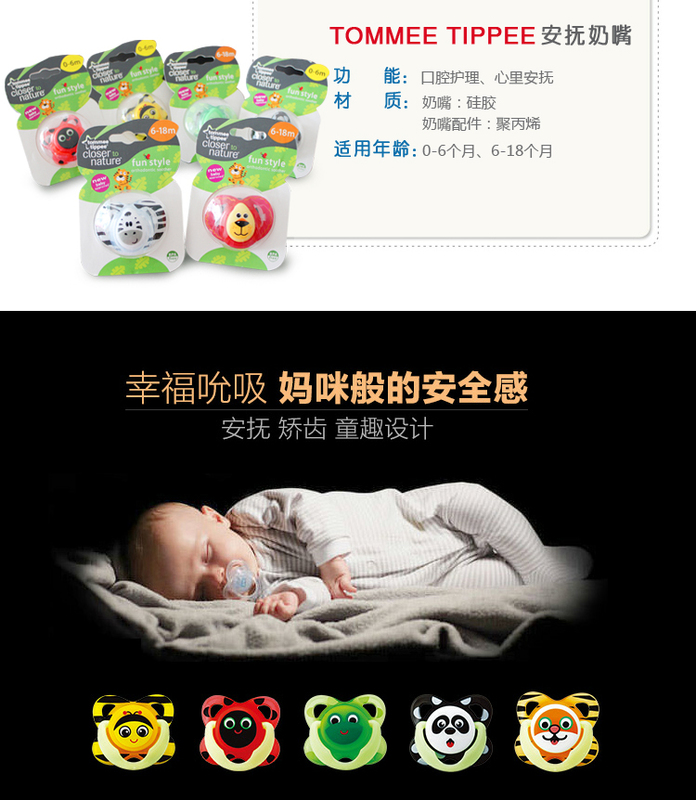 Mum knows there‰۪s nothing more wonderful than a calm, content baby so we‰۪ve developed a new range of soothers that are approved by babies. 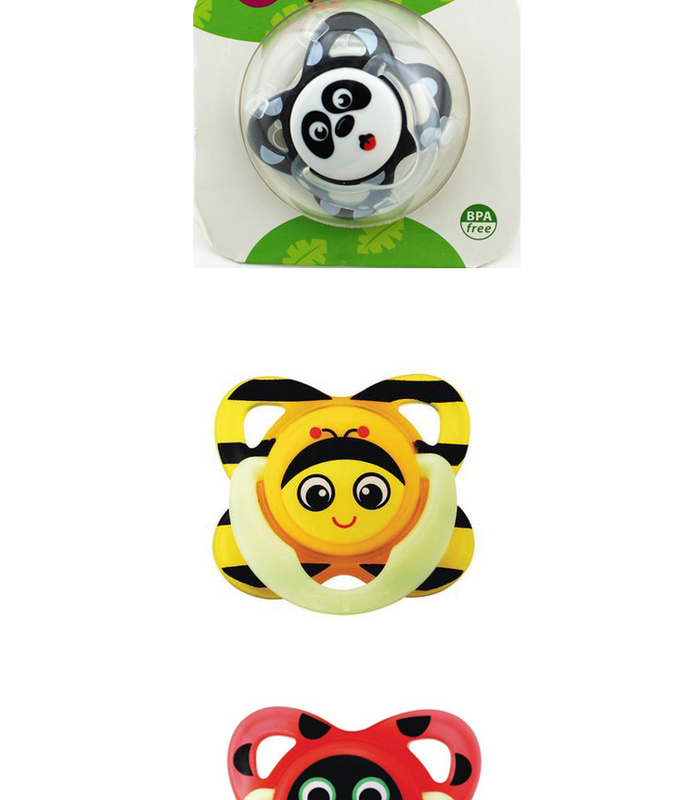 Fun Time soother.A traditional shield style with modern but understated designs. 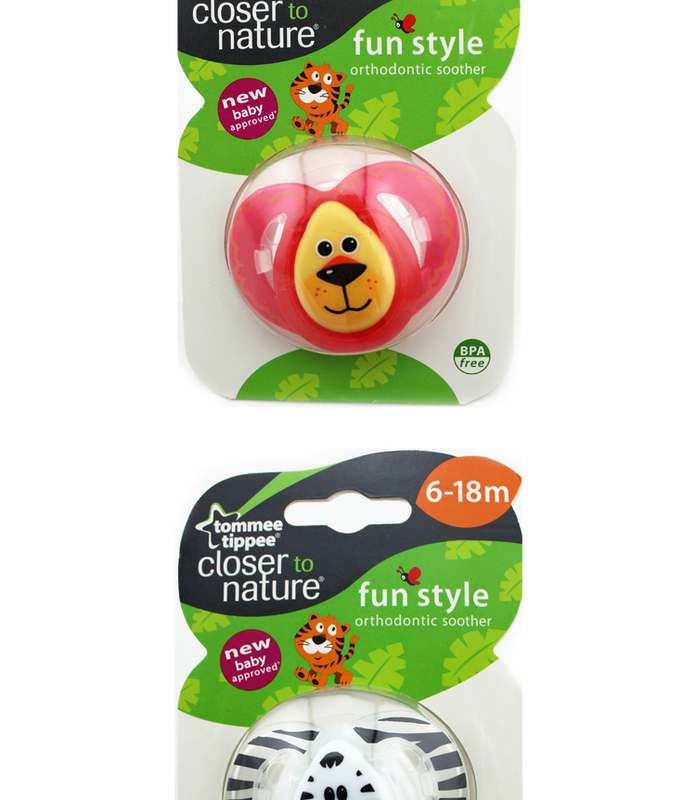 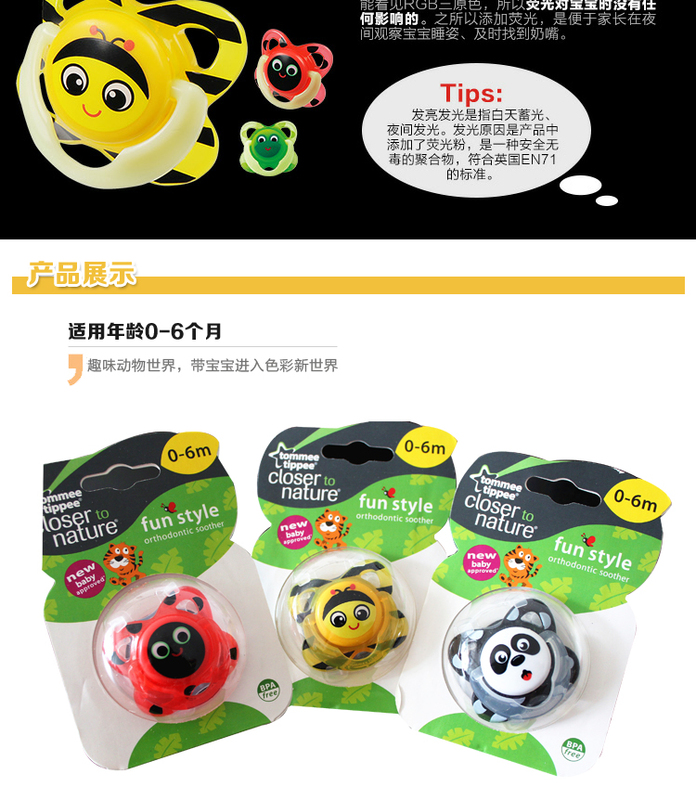 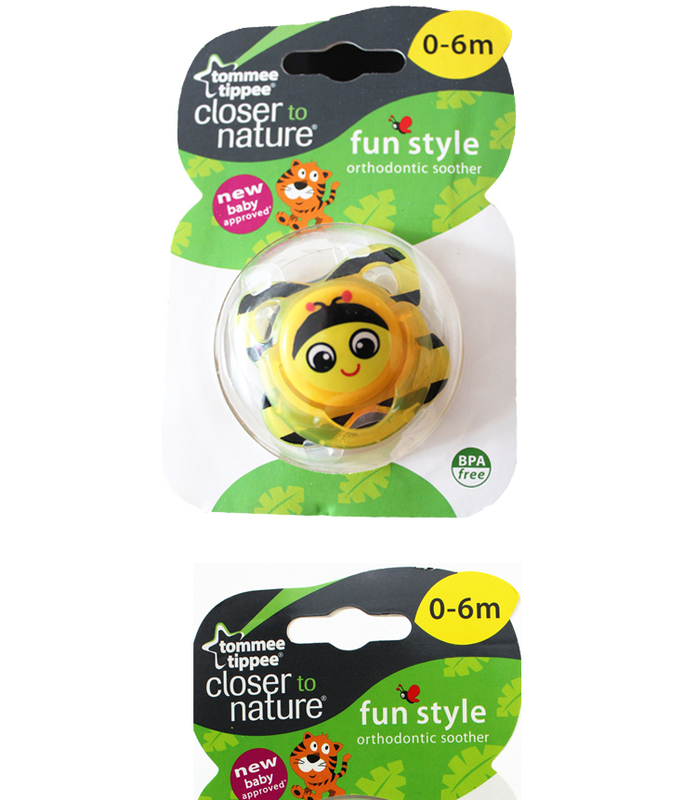 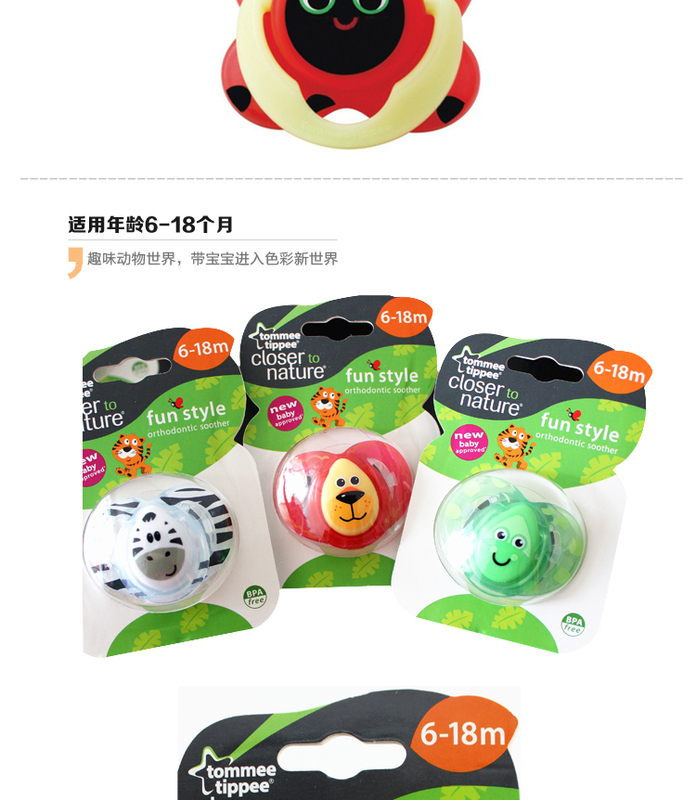 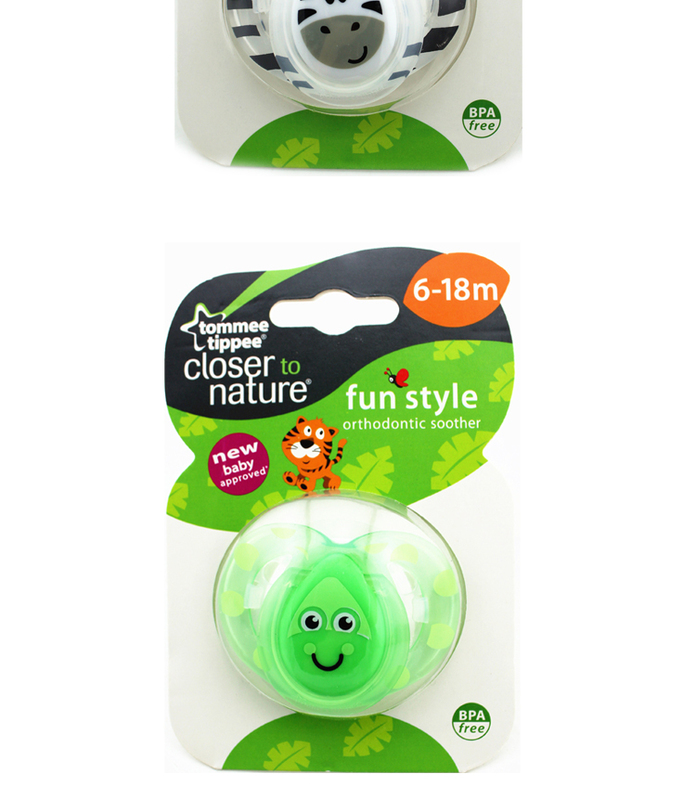 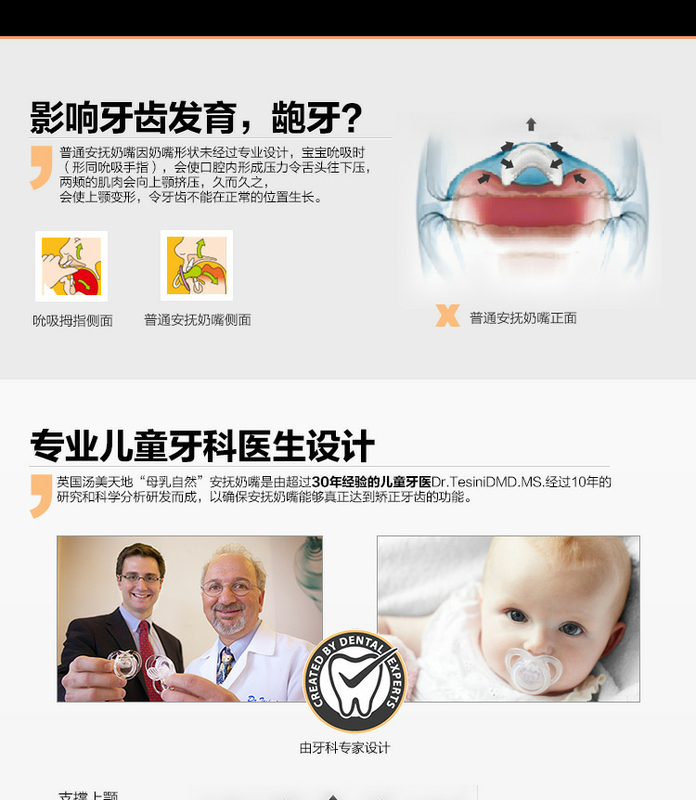 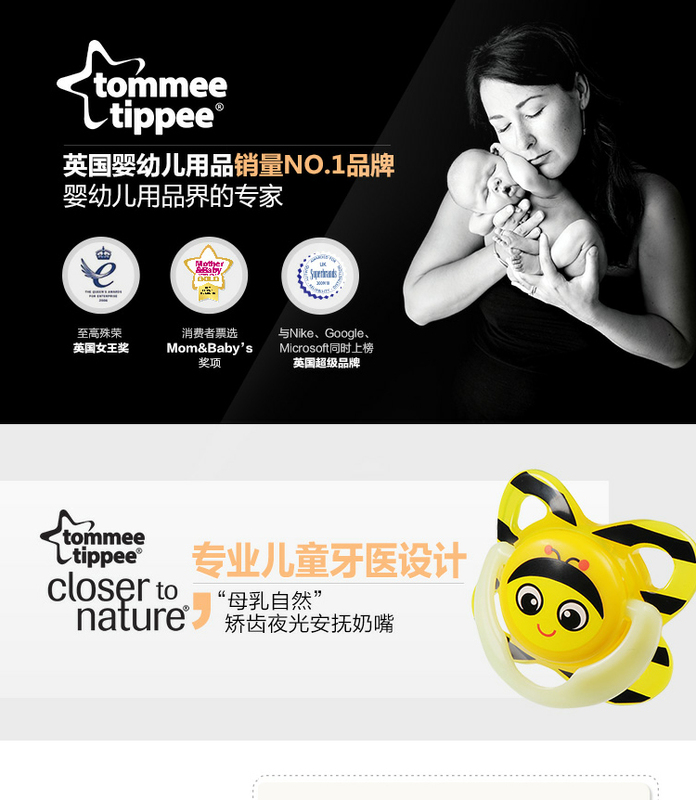 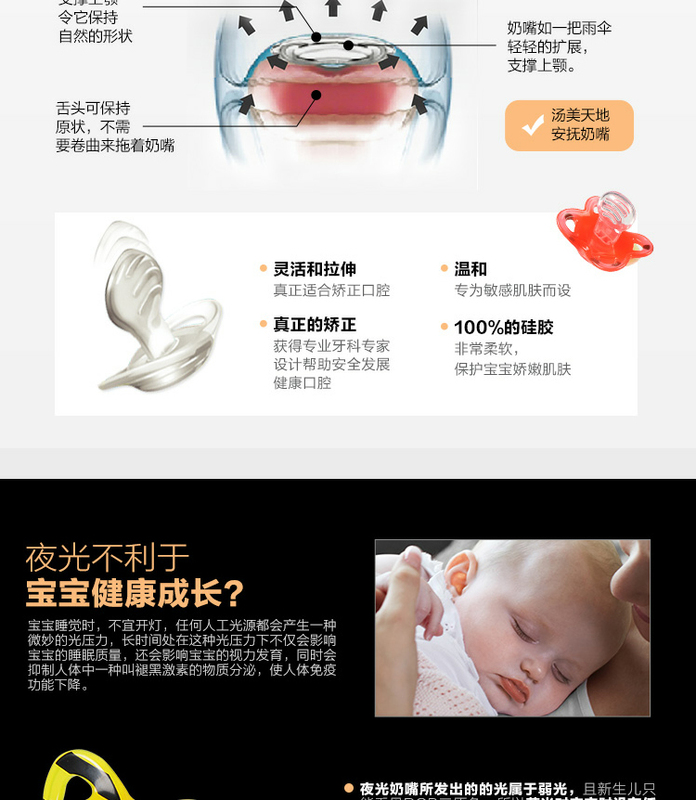 *68% of babies accepted this new style soother first time, compared to just 43% for the old style Closer to Nature design ‰ÛÒ in an independent product trial conducted by Swift research, February 2013 with 112 UK mothers and babies.